So here’s a really simple recipe we think you’ll enjoy instead of the usual bangers and burgers (or little shrimps, which might fall through the barbecue rack). 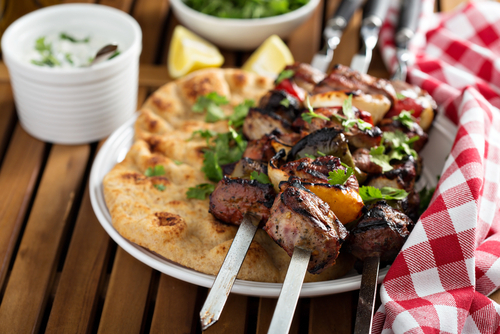 1.Put the kebab ingredients in a covered bowl and leave to marinade for 30 minutes at room temperature, or marinate overnight in the fridge and bring to room temperature for a few minutes before cooking. If using wooden skewers, soak these in water while the lamb is marinating to prevent them burning (or use metal skewers). 2.Mix the ingredients for the dip and chill until needed. 3.Thread each skewer with about 3 chunks of lamb and barbecue for 12-16 minutes, turning occasionally until browned outside and just cooked through. 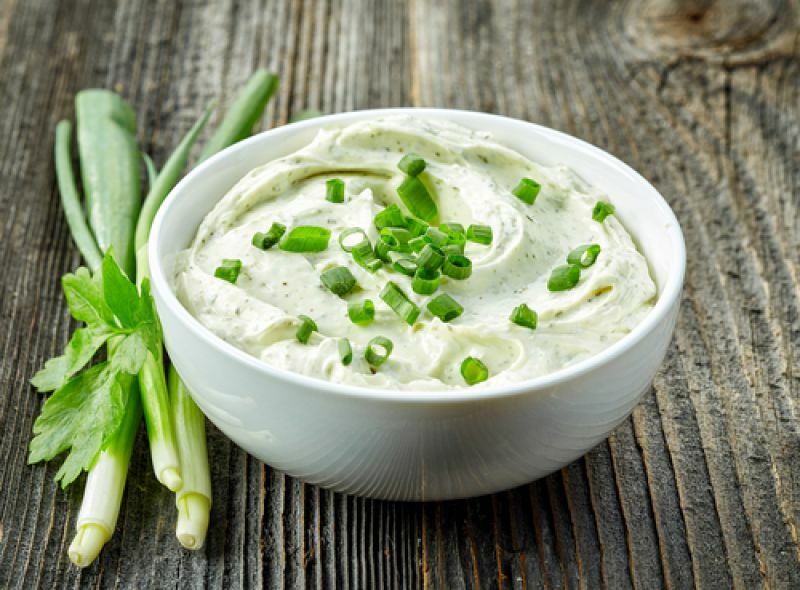 Serve the kebabs with the herb dip and some salad or push the meat off the skewers and serve, drizzled with the dip, in a toasted burger bun, floury bap or warm pitta with lettuce, tomatoes and finely chopped red onion.